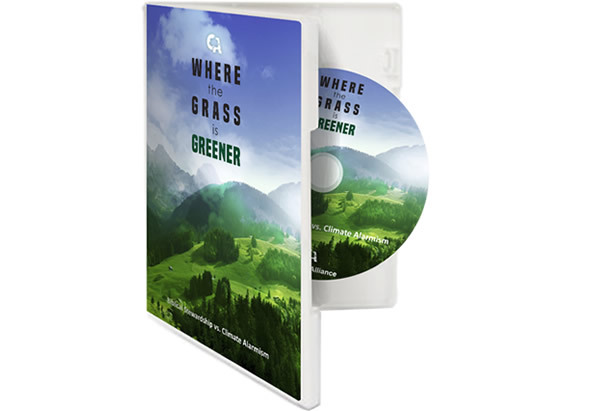 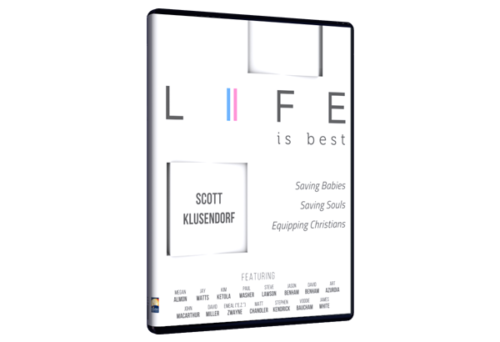 Our new current offer is the DVD documentary, Where the Grass is Greener: Biblical Stewardship vs Climate Alarmism. 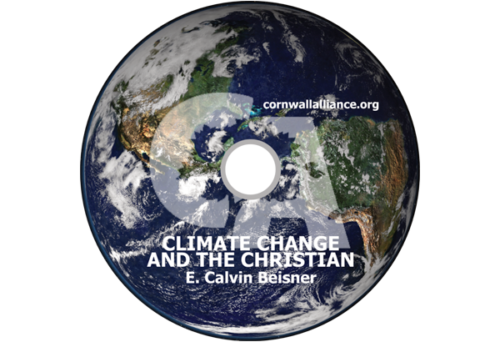 In this one-hour documentary, you will hear from over 30 world-class scholars in climate science, economics, theology, ethics, and public policy as they address humanistic environmentalism from a Biblical perspective. 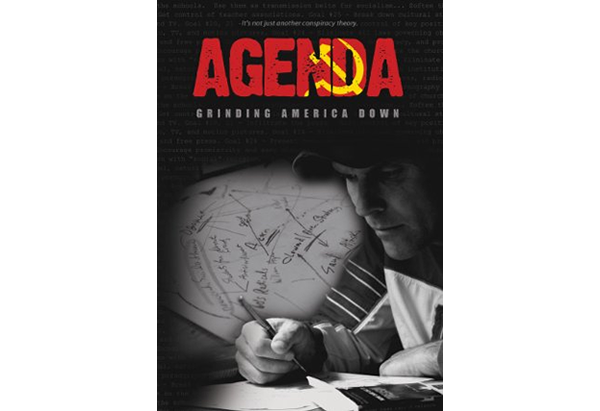 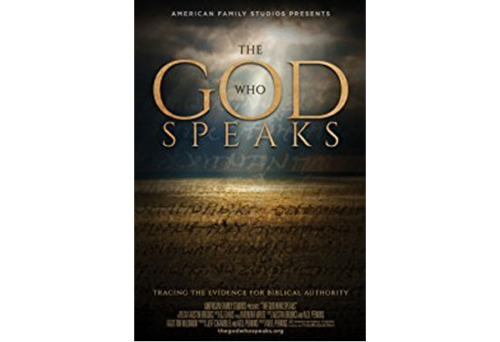 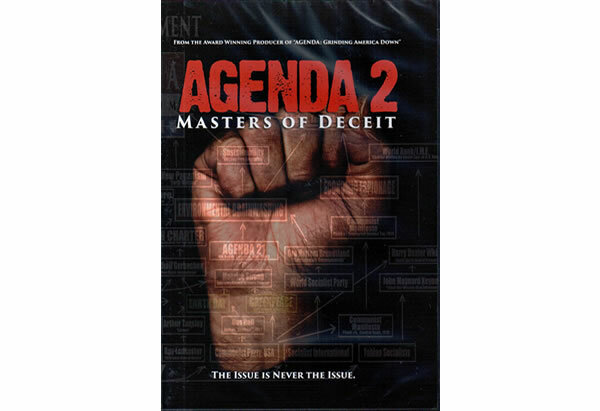 This would be an excellent resource to watch with your family, Christian school or homeschool, and church group.